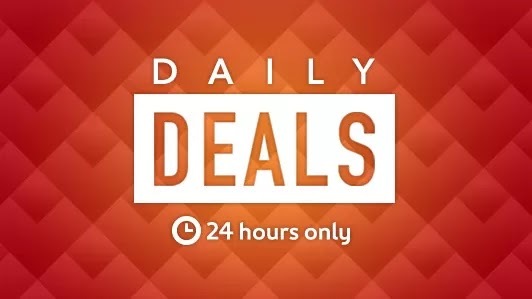 These scorchin' deals change daily at 12:00 AM (PDT). Check the page every day to uncover new deals. VIP Access. Members get double value for their points when booking any +VIP Access hotel.